The most talented of the Adam bow makers, Jean "Grand" Adam was born in Mirecourt and learned the craft from his father, Jean Dominique. 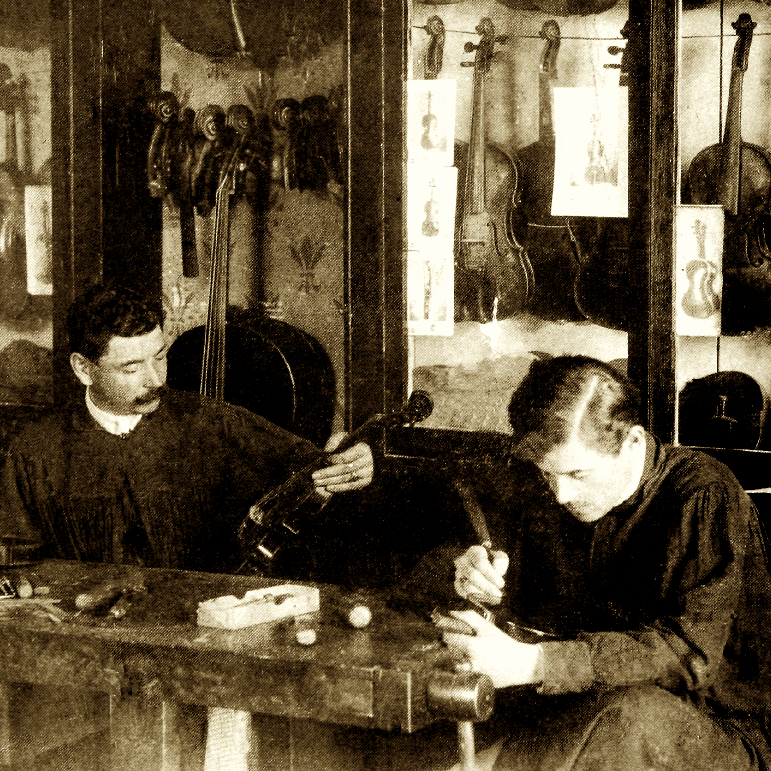 Adam worked with his father until 1842, at which point he moved to Paris to work for J.B. Vuillaume. Adam's early bows, which illustrate his precocious skill, have rather high heads and Tourte-style ...Read More frogs. His Vuillaume bows are more Parisian in style, with metal underslides, and bear a strong resemblance to the work of François Xavier Tourte. 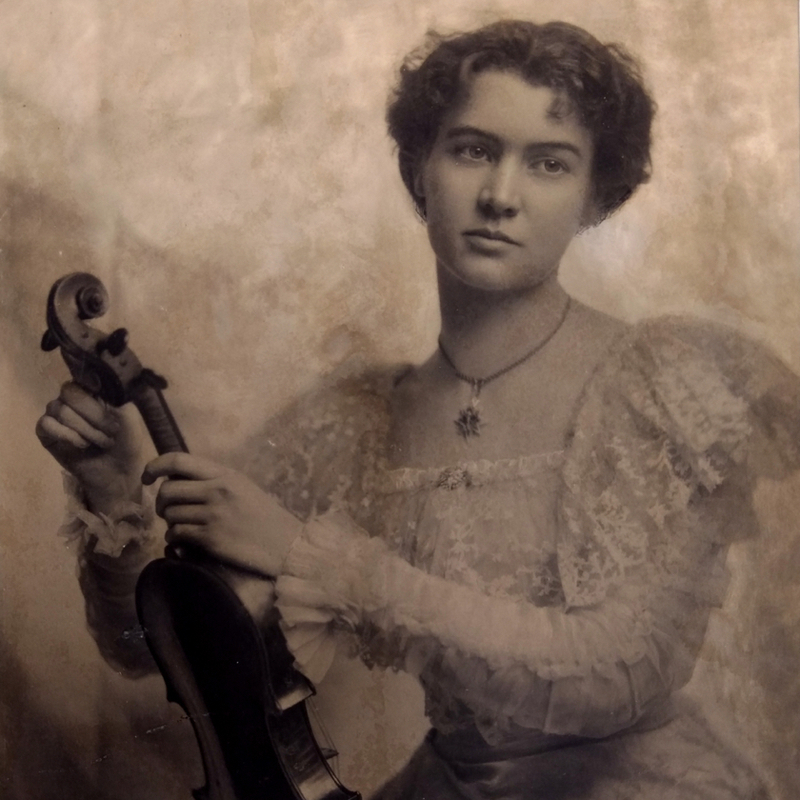 Bows from Adam's Paris career number fewer than those he made in Mirecourt, but it is not always possible to discern his work among the many bows made for the Vuillaume workshop during the period. 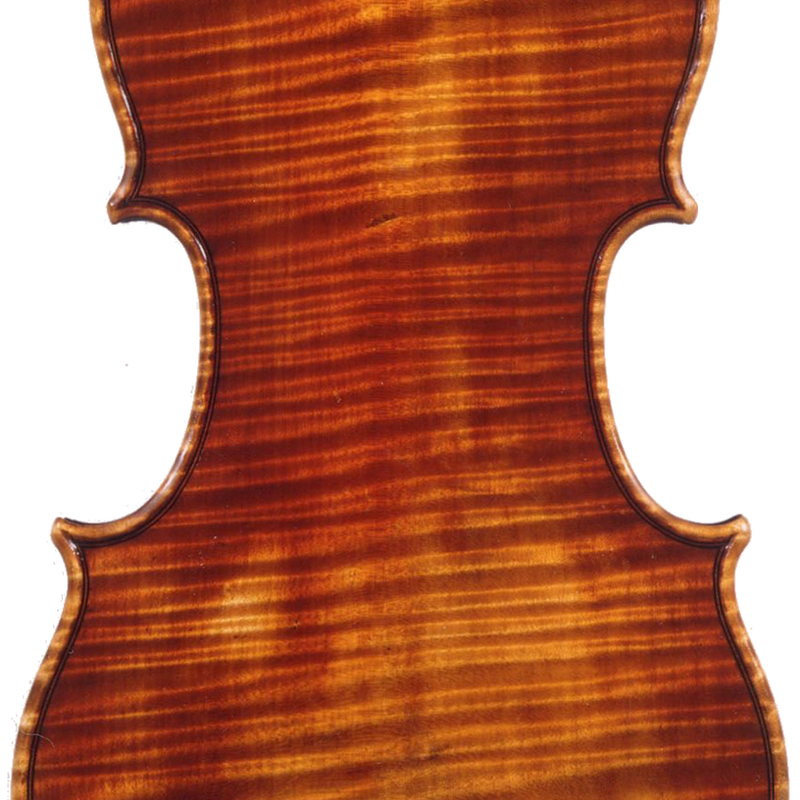 - The auction record for this maker is $85,174 in Mar 2008, for a viola bow. View all auction prices for Jean Adam "Grand"